These are just a few of over 7500 shots I took. 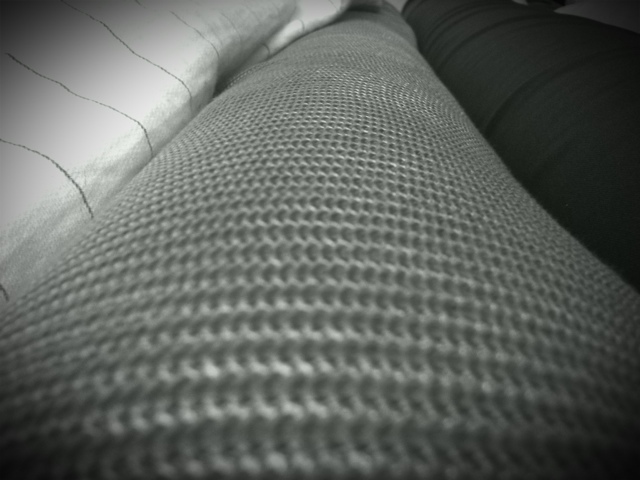 Taken at beeston In fabric shop. Taken on iPhone and edited by SmugMug iPhone app & PS Express for IPhone. 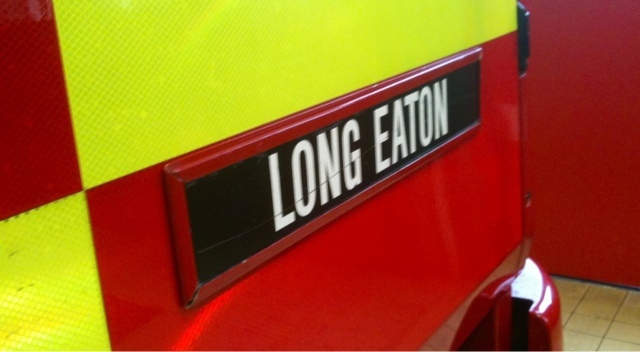 A image from Long Eaton fire station.